While testifying before Congress this week, Mark Zuckerberg stated that Facebook faces fierce competition in the marketplace from at least 8 major apps, but in fact, Facebook owns or has a version of each of the apps that supposedly threatens them. 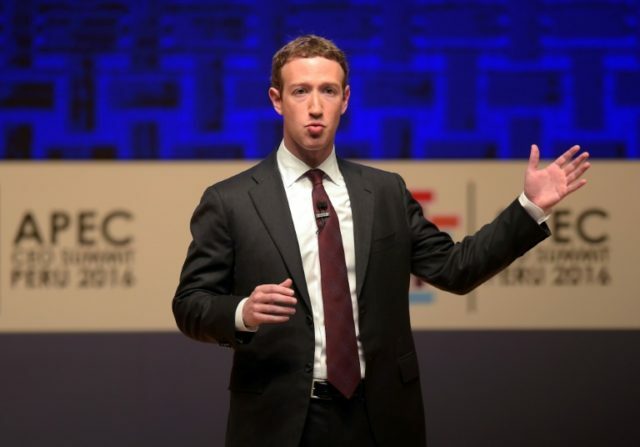 TechCrunch reports that so far, Zuckerberg’s defense towards Facebook being accused of having a monopoly has been to claim that the average American internet user regularly uses eight other social apps to communicate, not just his platform. The problem is, according to mobile app insight service App Annie, Zuckerberg’s company owns three of the top 10 apps in the United States and has cloned versions or features of other apps. Zuckerberg’s own products are ranked extremely high on the list. Instagram — which is owned by Facebook — is number four, Facebook Messenger is number 6 and the Facebook app itself is number eight. The top three apps are games, but for all other apps, Facebook has or is working on a cloned version of that app. The YouTube app sits at number five, and Facebook is currently attempting to build it’s “Watch Video” section to take on YouTube. The Silicon Valley giant has already adopted the “Stories” idea from the seventh most popular app, Snapchat. Facebook also owns the 19th most popular app, WhatsApp. 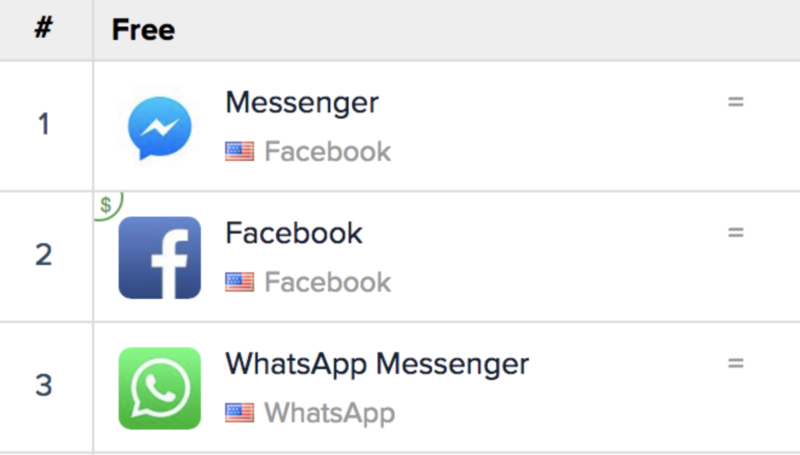 If you select the “Social Media” category on App Annie and sort by the “most popular” apps, Facebook owns the top three apps listed. “The average American I think uses eight different communication and social apps. So there are a lot of different choices and a lot of innovation and activity going on in this space” said Zuckerberg when questioned before the Senate yesterday, but Facebook has regularly sought to purchase or copy apps that may pose a threat to the company. What this proves is that despite Mark Zuckerberg’s claims, users don’t have much choice outside when it comes to social media networks outside of Facebook.